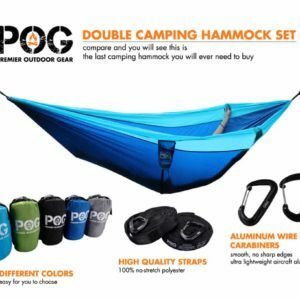 So you have purchased new trekking poles and are excited to use them. Congratulations on a purchase that you will benefit from for years to come. 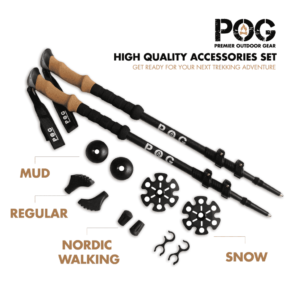 We are going to help you learn how to assemble, adjust and then use your hiking poles effectively. 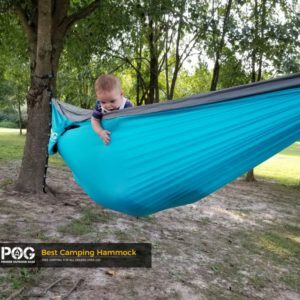 We will briefly discuss different types of poles so that you can adjust your poles regardless of which pole type you have. 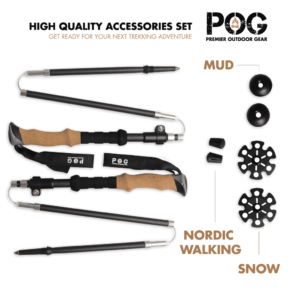 Most trekking poles come fully assembled, but must be unpackaged and then have accessories separated. Typical accessories include: rubber tips, mud baskets, snow baskets, storage straps and storage bag. 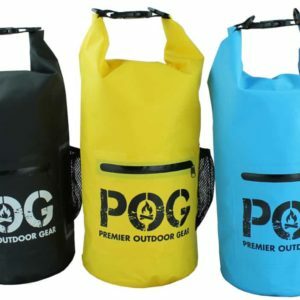 Generally, all the accessories and poles should fit in the storage bag for easily keeping all of your trekking pole gear together. 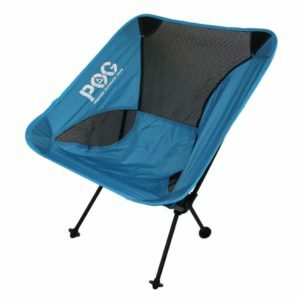 One quick note on trifold or Z-fold poles, they must be extended and locked before use. Most of these poles have an upper section that must be extended and then locked with a button or tension cam. The illustration below shows the most common locking mechanism for trifold poles. Now that your poles are unpackaged, let’s discuss adjusting them. They are both very simple to use. 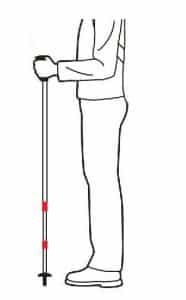 Once the adjustment points are loosened, grab one of the poles and hold your arms by your sides with your elbows at a 90 degree angle as in the illustration below. Once you have the length, lock the adjustment points. Take note of the length of the pole. Most poles have the length denoted on the poles. For poles with multiple adjustment points, you may need to measure the overall length that you came up with and then use the demarcations on the poles to match that length. Lastly, take a moment to adjust your wrist straps if you have them. 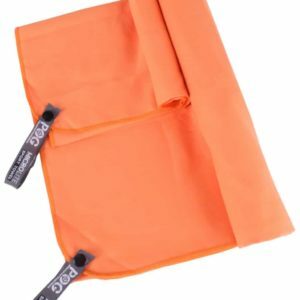 Wrap them around your hand as in the illustration and then tighten them for comfort. 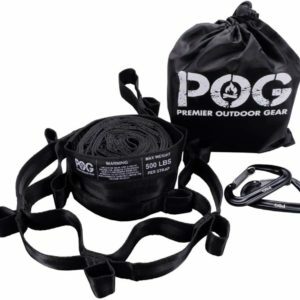 The wrist strap will increase the weight you can transfer to the pole without increasing fatigue. 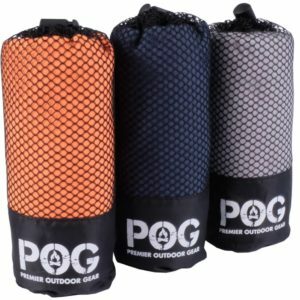 Your poles are now ready for use! There a number of methods for using hiking sticks and techniques for crossing obstacles and rough terrain. 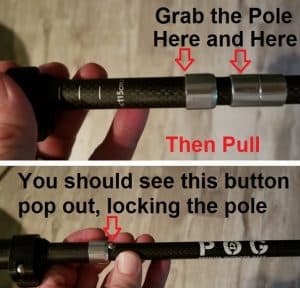 Most people just use them naturally without any thought and for most people this intuitive way of using them is a great use of the poles, however there are a number of techniques that will give you the tools to make the best use of your poles in a given situation. 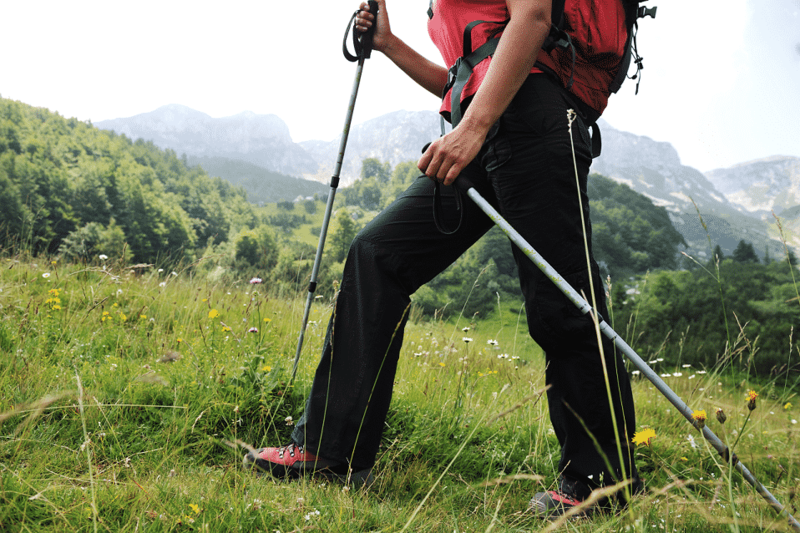 The most common method of using trekking poles is to get in a rhythm of alternating the poles with your opposite planted foot. This means planting your right pole as your left foot hits the ground. Always plant your poles with your hands slightly forward of the tips (ideally 70 degrees from the ground) and walk upright with good posture. 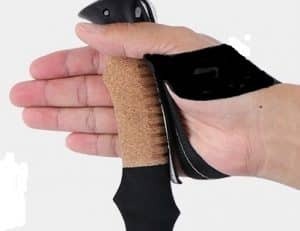 This will give you maximum leverage to absorb shock and transmit power in your gait. The alternate technique for using poles is to plant the pole WITH the foot. In other words, right pole planted with the right foot. 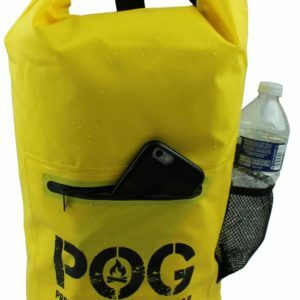 This can be useful on steep terrain where you need extra power to climb. 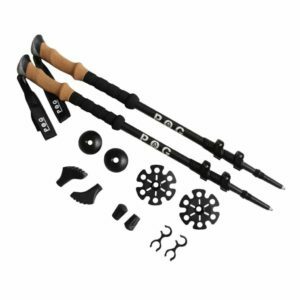 Many people prefer to shorten their poles on ascents and lengthen them on descents. This technique offers better support and stability on more difficult terrain. We suggest you experiment with this technique on shorter hikes before adopting it for longer hikes. Lastly, walking sticks offer great stability while crossing obstacles. 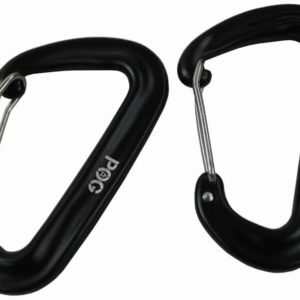 Crossing streams, boulder fields and deadfall trees are all easier with an additional point of contact for stability. 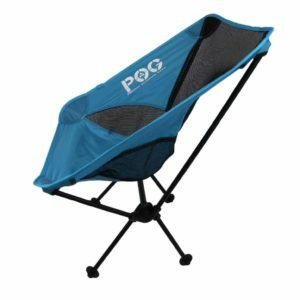 Keep in mind that your poles can serve functions other than increasing your hiking comfort and endurance. Hiking poles serve to help keep nuisance wildlife at bay, can serve as emergency shelter poles and work well to clear small nuisance obstacles out of our way (think spider webs, poison ivy and thorny plants). Your imagination is the limit in this regard, just make sure your imagined use will not result in an unusable set of sticks! I hope you have found this information useful. 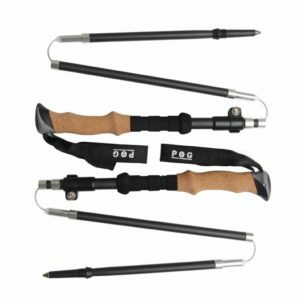 It is our sincere hope that your use of trekking poles will encourage you to get out and enjoy the outdoors more often and for longer. Please comment below if you have some useful information that we missed!